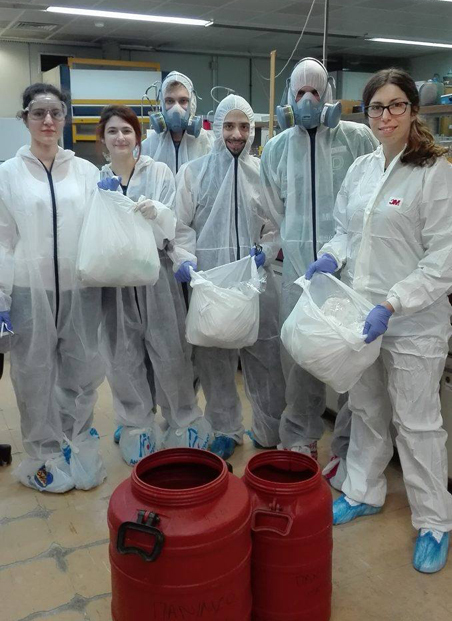 In the framework of the European Project Waste4Think experimental runs are in progress in the Laboratory of Biochemical Engineering and Environmental Technology, Department of Chemical Engineering, University of Patras (Greece) for the exploitation of used disposable nappies from nurseries, incontinence diapers from elderly houses and expired food products from Super Markets. 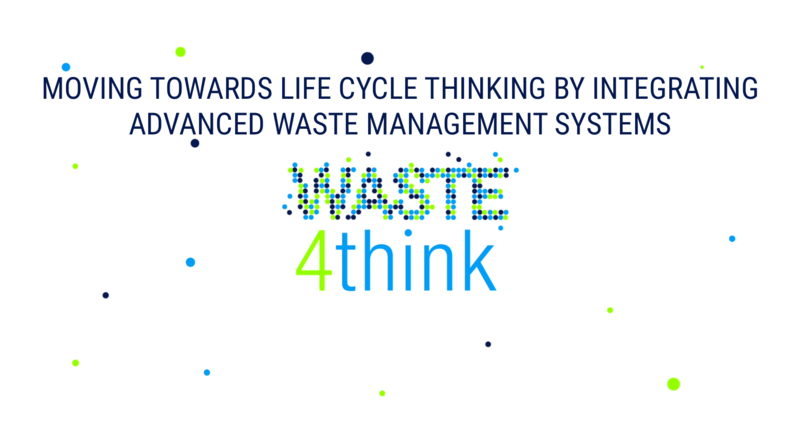 In collaboration with Green Technologies Ltd (Greece), which is responsible for the construction and operation of a Greek pilot plant for the disposable nappies and expired food products exploitation, most of the physicochemical characterization of the waste streams is completed and optimization experiments for the new technology converting these waste streams into biogas, are ongoing for the development of an efficient process in the context of circular economy. This entry was posted in Halandri, news and tagged Green Technologies, Halandri, University of Patras. Bookmark the permalink.